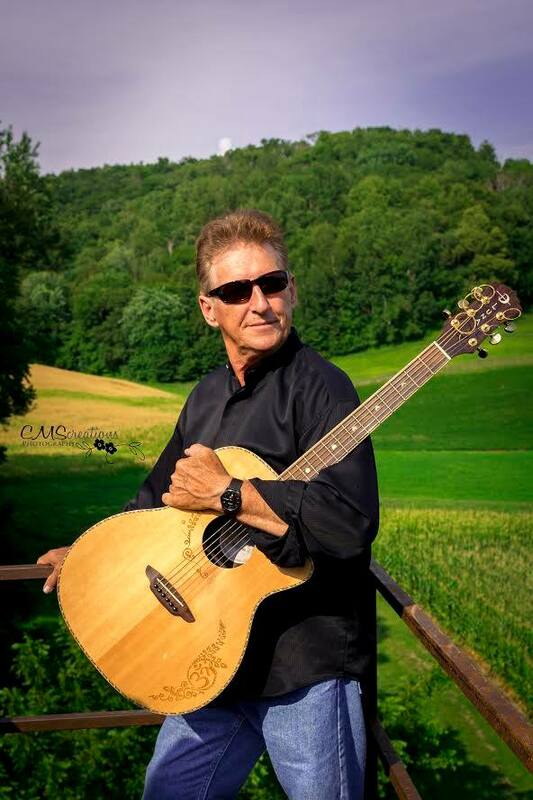 Franklin Mullen returns to music scene ! We recently got an opportunity to interview Franklin Mullen. Following early success as a folk singer-songwriter, including tours and writing the theme song for “Relentless Pursuit,” Franklin Mullen began his own Outfitting business in the great Northwest. In a truly inspirational comeback, Franklin returned to music in his 60’s, writing some of his most personal music to date. Last year he was signed to major label/publisher Sony/BMG and makes his return to the studio’s in Nashville this month. Twist Online : First of all tell us about the early phase of your music career? Franklin Mullen : Well, I learned to play guitar as a kid and as long as I can remember that was just my life. I had a high school band, then a weekend band then I did music full time for 10 years as single act. I was sort of a one man band – guitar, fiddle, mandolin, banjo. Twist Online : Back then, who or what inspired you to get into music industry? Franklin Mullen : From an early age, my dad, was a old style fiddle player and I grew up with music in the house. I’ve just always played, it’s part of my life. Growing older – The Beatles, the Stones, John Mayall were my high school inspiration and I played in a Beatles tribute band. Twist Online : After having good time as music artist you went on to start own Outfitting business .Any particular reason? Franklin Mullen : In Canada it’s a long drive between towns to play in, I decided that I wanted to spend more time with my family. So after 10 years of travelling almost the entire year I moved to Red Lake and opened an outfitting business. I had a captive audience then and could still play music for people. Why outfitting? Because I grew up in the bush in southern Ontario. My dad was a trapper and fisherman and that’s how I learned those skills. But outfitting is entertainment as well. You talk to people and share the great outdoors with them. You have the joy of sharing your knowledge of animals, how to track, how to spot them, where they live. I have enjoyed the outfitting business but one day my wife said, you need to share your songs with a bigger audience. And I realized that I wanted to do that again. Twist Online : What’s the main motivation behind your comeback to music? Franklin Mullen : I met some amazing musicians in Minnesota and started playing again. I realized how much I missed it. And I started writing a lot of new music which was well received. My first hope was really wanted just to have someone else perform my music because I felt I had some good songs to share. But I met 50/50 music and they signed me as a singer song writer. I’m really enjoying both the performing and the writing. I’ve met a lot of new people since I came back into the music field and I can’t wait to see where this next round of recording might take me. Franklin Mullen : I’ve been working with 50/50 Global Muzik and in particular Anthony Cunningham in Nashville. I’ve spent the last couple of years really performing close to home and writing. Franklin Mullen : I love the energy of a live audience, I like to see people enjoying my music and I love to tell stories. I haven’t done a lot of studio work so I’m really looking forward to doing more of that. Franklin Mullen : When I traveled I played all genres of music to please my fans but as I get older I think I fit into the Americana label. I guess I went through a distillation of country, blues, jazz and blue grass. Twist Online : What’s your next target to achieve? Franklin Mullen : I have a lot of music I want people to hear and I will be recording 5 or 6 songs in Nashville next week. I’m looking forward to promoting the songs and traveling.